The DeviantArt Mobile App brings the experience to hand-held devices exposing a full range of exciting, fresh, and culturally relevant content. 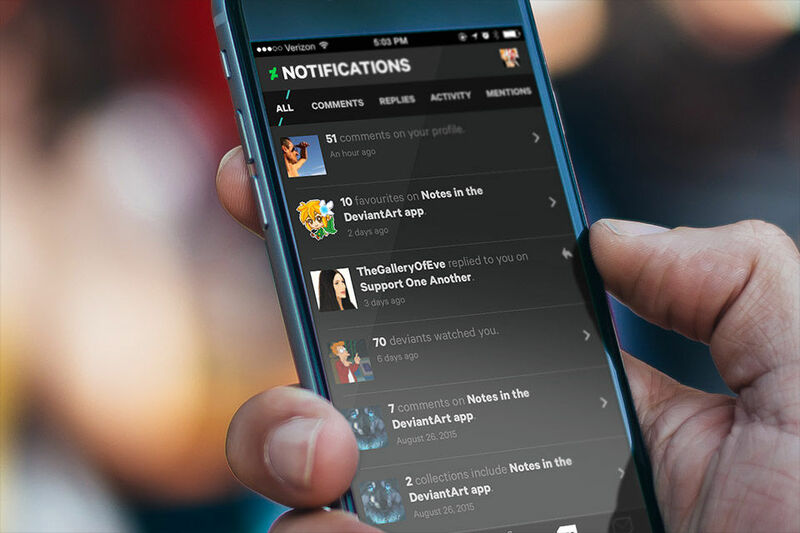 Browse endless streams of content as well as communicate with and submit to the community 24/7 with the DeviantArt Mobile App. 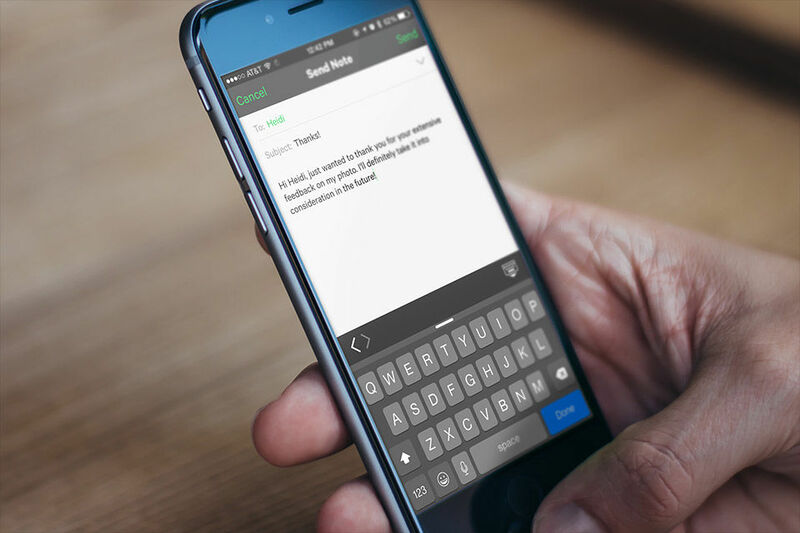 It’s now easier than ever to have private conversations with other deviants. 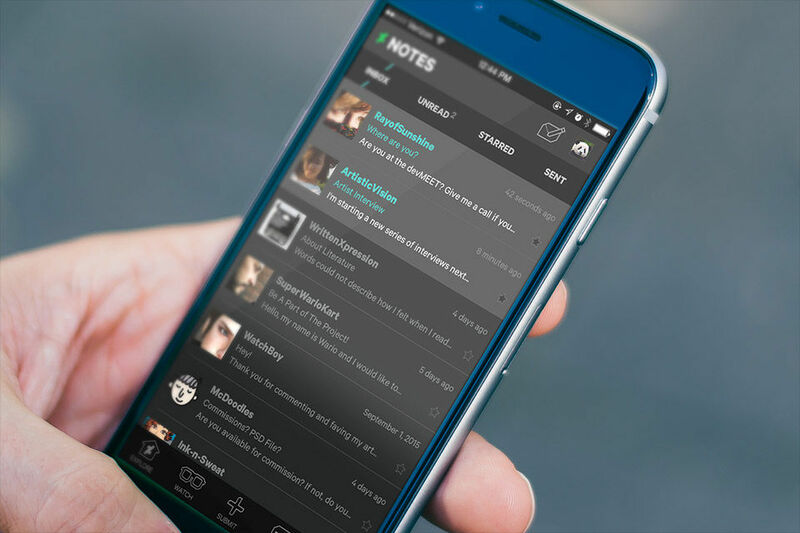 With a completely revamped notifications system, you can now view your comments, replies, activity, and mentions. © 2019 DeviantArt. All rights reserved.